After you have your QR reader installed use the application to snap a picture of the QR code. Make sure that you are able to include the whole code into the picture. Advertising is the key for success. A costum QRpub code will do it for you. The possibilities are limitless. Use it in magazine adds, outdoords, product labels, or place it in your website. Its fun and the information will not be lost. Visit our Facebook page for examples! What do you need? Internet link (website, product, catalog, video). Geographic location is a powerfull tool. 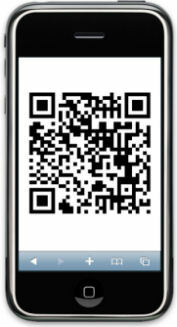 Help your friends and customers by using a custom QRgeo code. Forgot printed maps and offer a simple and easy solution. Ideal for celebrations (marriage), parties (birthday), meetings, conferences, stores location. Help make business trips and vacations more enjoyable. What do you need? Latitude and logitude co-ordinates, or address. 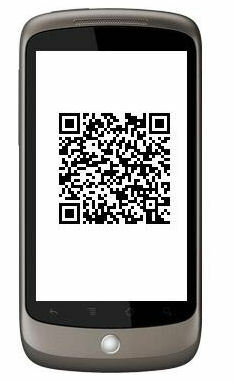 Make a difference and print a custom QR code in your business card. Scan and upload contact details into your phone. 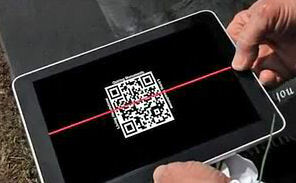 Explore the potential of QR codes! More examples can be found in our Facebook page. 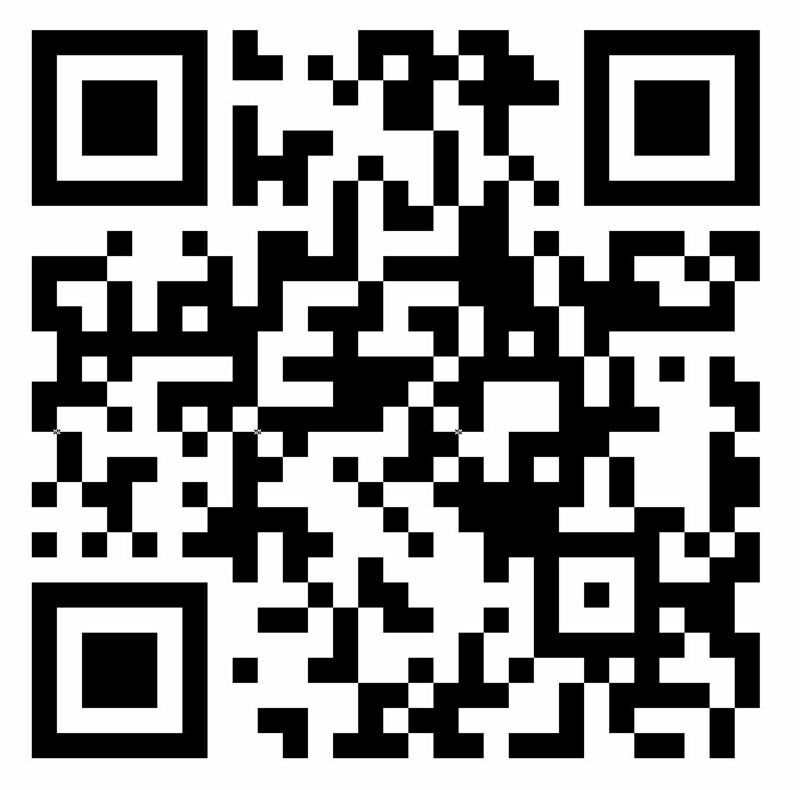 Go to LAB and order your custom QR code now.